Omega 3’s are vital when it comes to burning fat off your body. They essentially give your body the “good” fat it needs so that your body can then burn off the “bad” fat you don’t need (or want). 3. Uplift mood and prevent depression. Making you smarter is not all that fish oil does for your brain. Psychiatry department researchers at the University of Sheffield UK, along with many other research studies, found that fish oil supplements “alleviated” the symptoms of depression, bipolar and psychosis (and they even help to alleviate PMS which sometimes brings on the same symptoms of depression and psychosis). 4. Superior cardiovascular health. 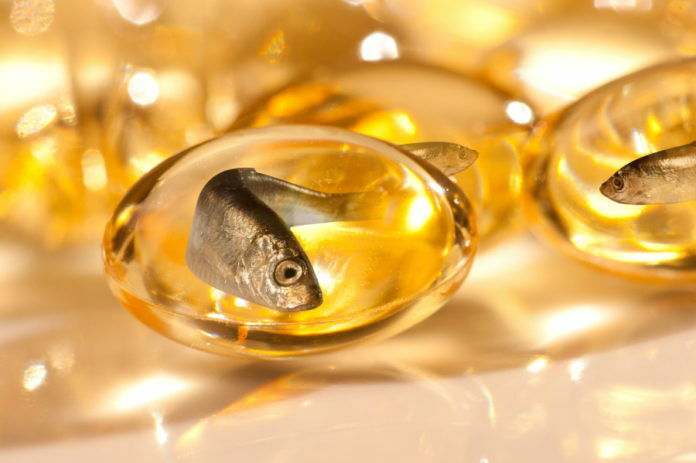 Fish oil’s DHA, EPA and DPA have also been proven to work wonders for your heart and the miles and miles of arteries and veins that make up your cardiovascular system. They help lower cholesterol, tryglicerides, LDLs and blood pressure, while at the same time increasing good HDL cholesterol. This adds years to your life expectancy. 5. Burn unwanted Body Fat. Omega-3 fats help you burn fat by helping your body respond better to a hormone called Leptin. Leptin tells your body (your brain) to suppress your appetite making you eat less so you can maintain or lose weight. Leptin also increases your metabolism by increasing your thyroid output and causes your body to burn fat for energy. A better response to Leptin will decrease your hunger and increase your burning metabolism. Omega 3’s also help control hunger by stabilizing your blood sugar levels. Less hungry equals portion control equals increased fat loss. Choose walnuts more often than other nuts as your mid morning snack. Sprinkle 1-2 tsps of ground flaxseeds on to your breakfast, lunch or dinner. I sprinkle ground flaxseeds on eggs, veggies and/or fruit. 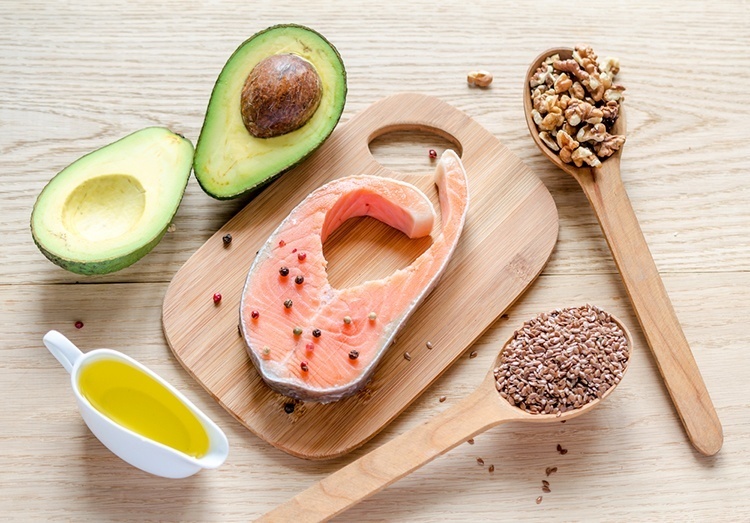 If you see that you are not eating any of the above named foods on a regular basis, I highly encourage you to begin supplementing with a good Omega 3 supplement. The one I take myself and have researched thoroughly is Prograde’s EFA Icon (and you know it takes a pretty rigorous researching process for me to take any supplement or even recommend it).